All ground floor 4-star quality units. 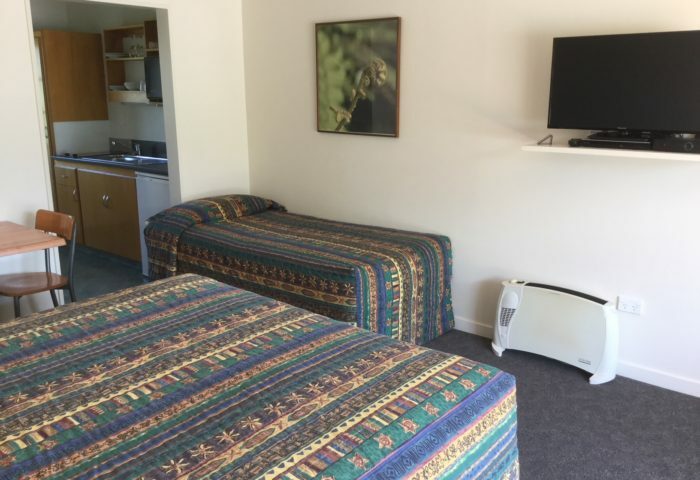 All units ground floor – 2 specially set up for less mobile guests. LCD TV and DVD player and 50 + SKY channels – a decoder in every room just like at home. Each unit has a telephone. Wireless internet. Plenty of safe parking outside your unit. 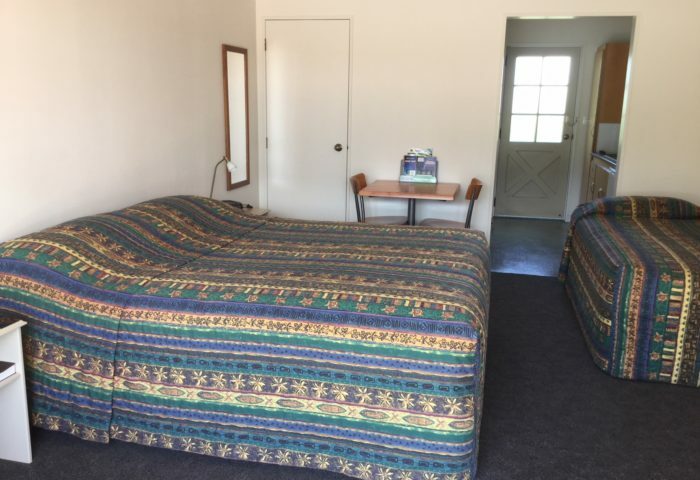 Room for large vehicles. Top quality 4 star accommodation with twin or king size beds. Your unit is serviced daily, and you’re welcome to use our guest laundry. 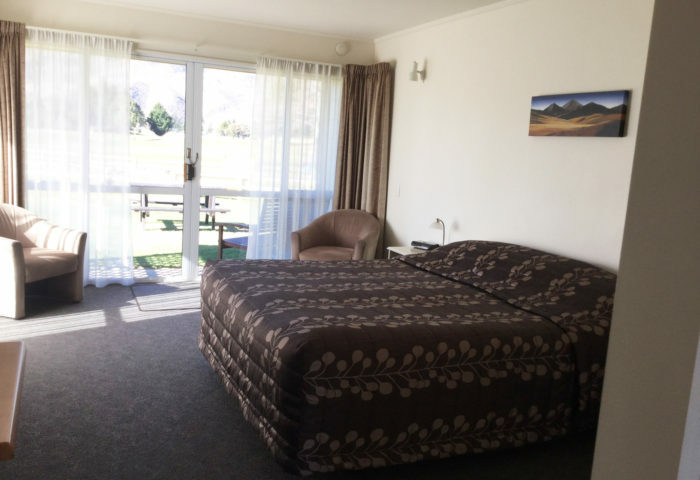 We’re members of the Aspire Group – 13 top quality South Island motels, all in popular locations and all offering Hospitality Plus. So if you’re doing a South Island Road Trip this summer book at each location and you’ll see the best of what the South can offer.